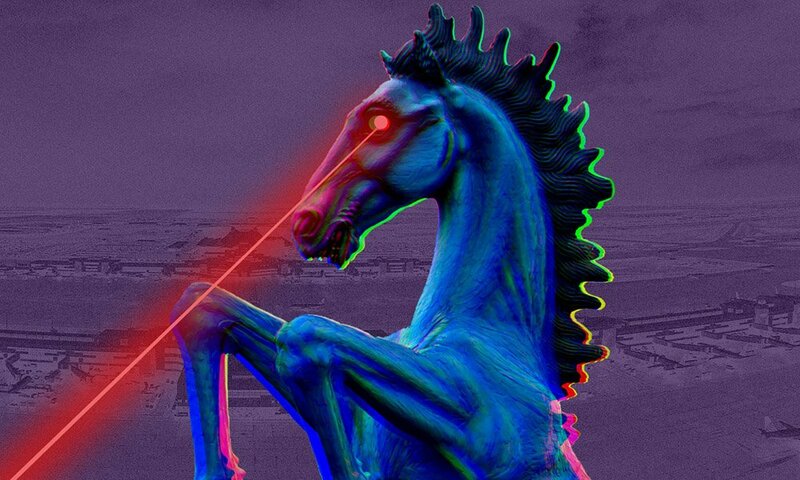 One of the first articles published on this site was Sinister Sites: The Denver International Airport which explained the bizarre history and the creepy works of art found at the DIA. Ten years later, people are still wondering why this airport is so weird and why there are miles of underground tunnels underneath it. Instead of, like, explaining the why behind the questions, the DIA launched a marketing campaign ridiculing the theories around it. 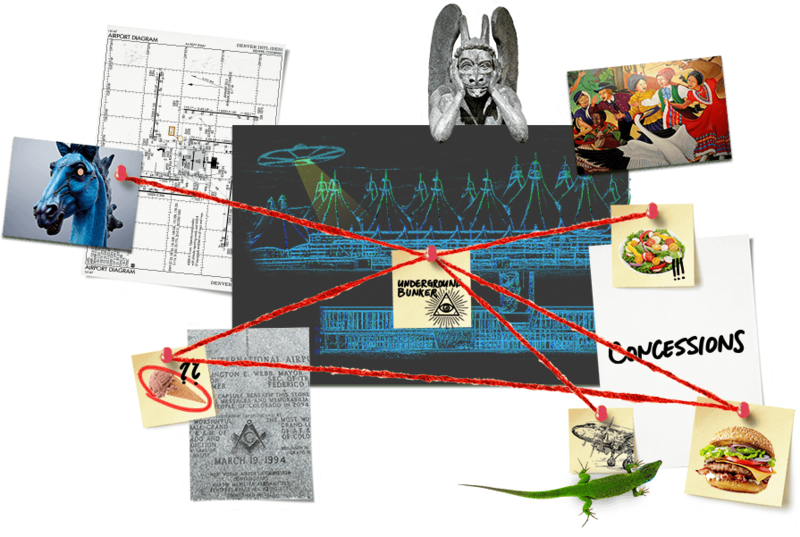 On the airport’s official website, a section entitled DEN Files addresses the various theories associated with the DIA. Of course, ridiculous additions are mixed serious questions to discredit everything.